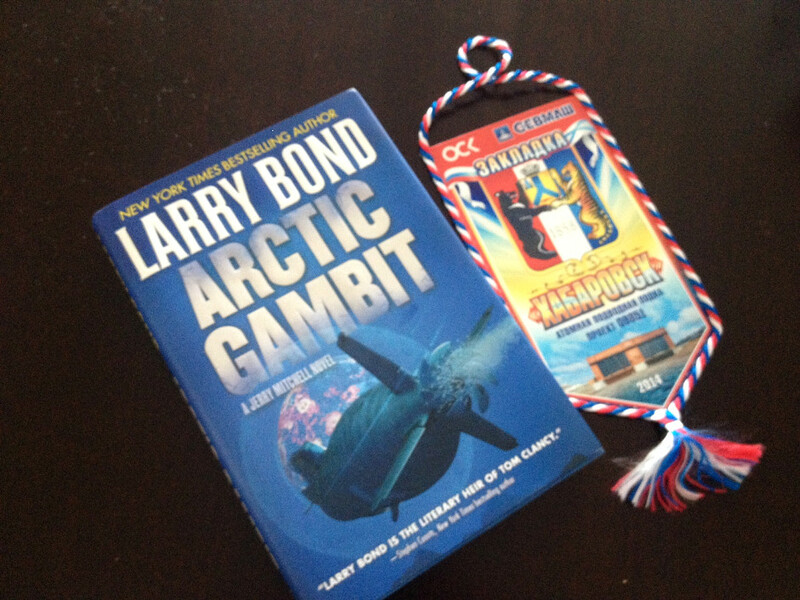 My hardback copy of Larry Bond’s latest Jerry Mitchell submarine novel, Arctic Gambit, has arrived. Expect a book review when I’ve read it cover to cover. This book is of special interest because the story centers on a new Russian first strike weapon based on the Poseidon (Status-6 / Skif / KANYON) nuclear-armed nuclear-powered intercontinental torpedo. That’s reason enough to read this book. Larry Bond is suitably experienced and superbly well informed, with a enviable network of contacts, so expect a very insightful work with a streak of realism.